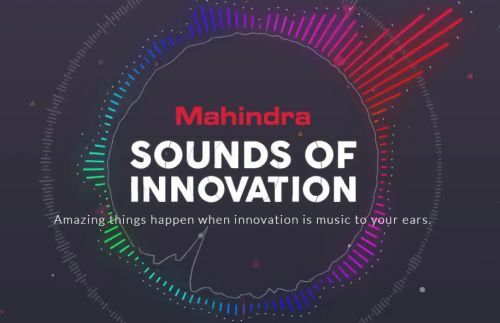 Sounds of Innovation Contest – Mahindra have created this Microsite that houses a few of the sounds captured at our facilities ("Sounds”). These Sounds include the clanking of metal sheets, XUV500 doors closing etc. 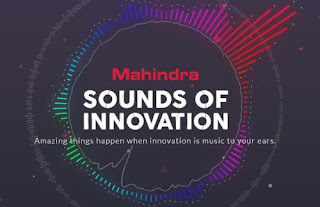 You can visit the Microsite to use these sounds and create your own “Sounds of Innovation” music track. To verify the authenticity of participants, you need to sign in using your Facebook or Twitter credentials. 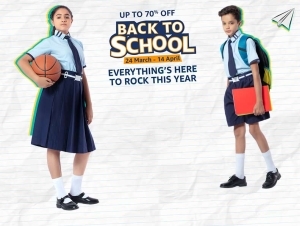 decision of M&M in this regard will be final. The winner and one person of his/her choice will get the opportunity to travel for a Formula E Race, sponsored by M&M ("Prize") – which includes economy class return flights and accommodation for the Participant.